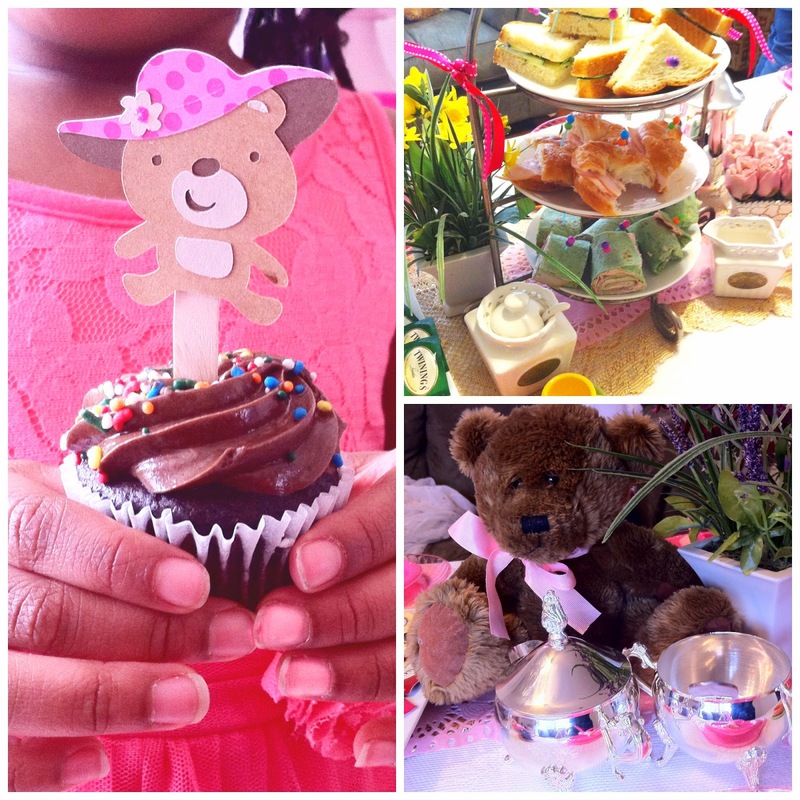 This teddy bear tea party was a fun little soiree that I styled for a sweet little girl I know named Abigail! 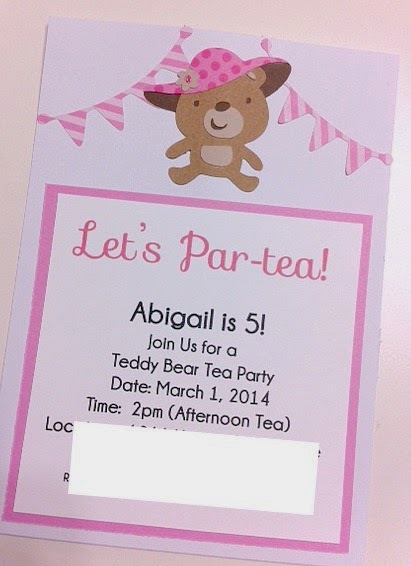 When her mom contacted me to help plan her daughter's birthday, she mentioned Abi loves teddy bears and we both thought that a teddy bear tea party would be perfect. 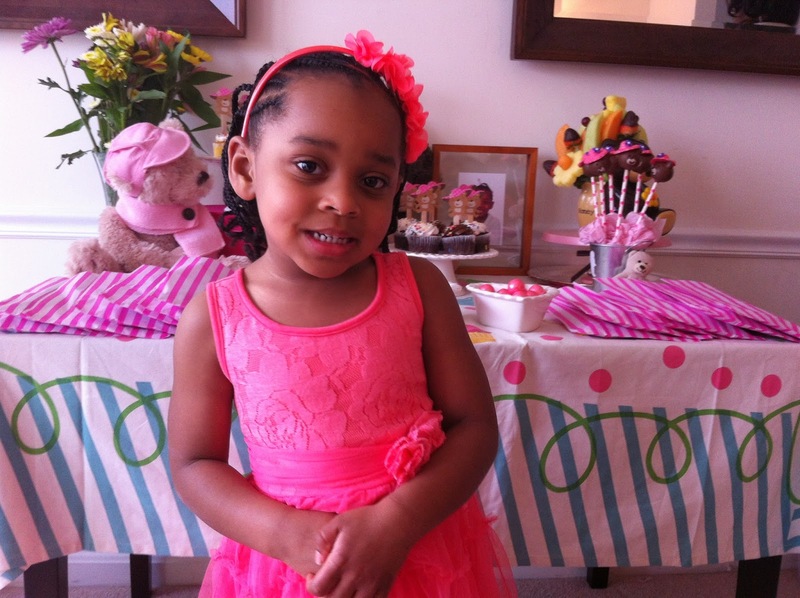 Check out all the cuteness that made this party and then read all the details at the bottom of the post. 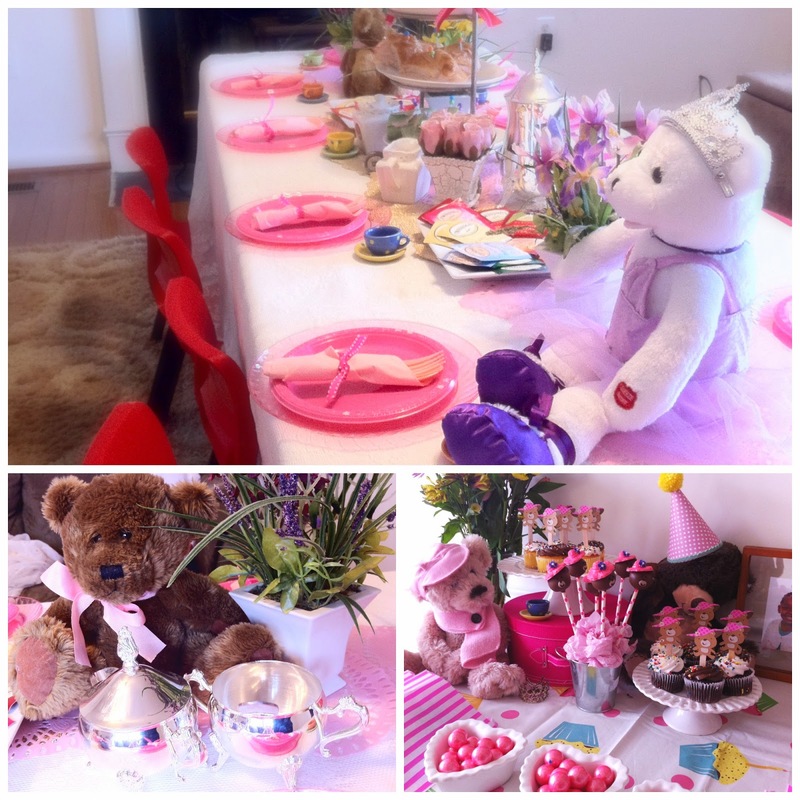 Me and the birthday girl's mom decided that celebrating Abi's love for teddy bears was the perfect way to go for a fun-filled celebration. 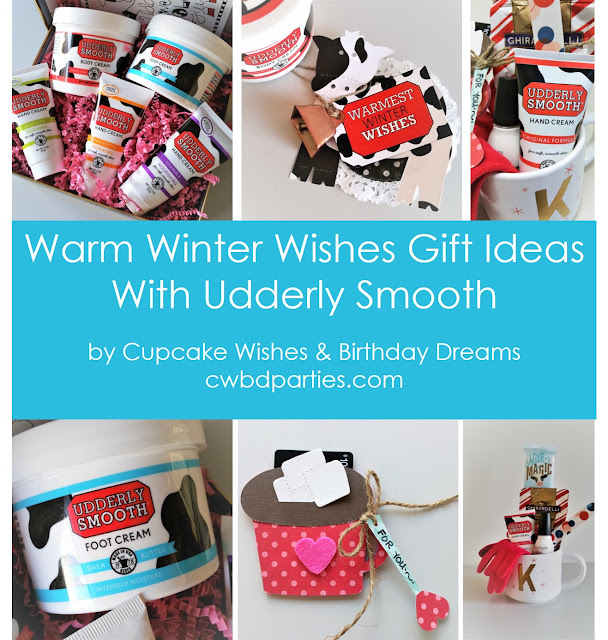 I created the invitation and cupcake toppers with my Cricut Explore and I also used it to make a simple personalized Happy Birthday banner. The sweets table was very simple, I used a festive table cover like I like to use for smaller cake tables; it went perfectly with the decor. 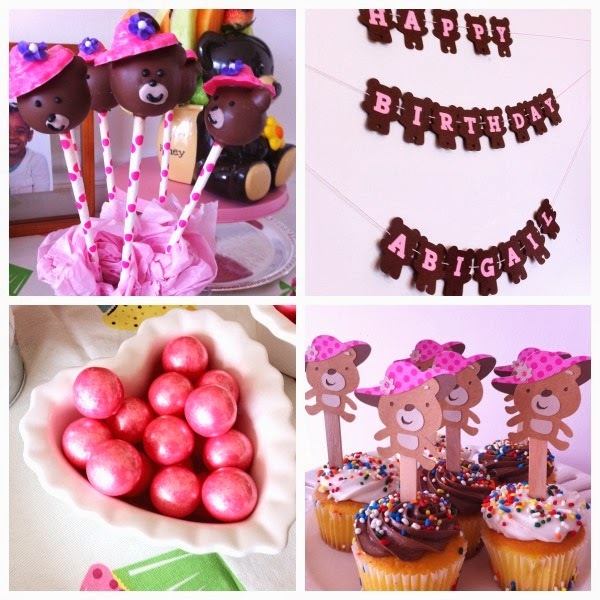 Shimmery pink gum balls were placed in heart shaped dishes and everyone couldn't wait to try the teddy bear cake pops made by Autumn Gadbois of EZ Favors Lollipop Shop. Cupcakes were displayed on cake stands and to create some height I placed one of the stands on a hat box. I also set up the table with a bouquet of fresh flowers, favor bags and I added some teddy bears to the table to complete the look. For the main party tablescape, I used a lace overlay and gold runner to cover the table, and at each place setting a pink plate! The 'centerpiece' items were really fancy porcelain tea sets, tea sandwiches that were presented on a tiered stand and flavorful tea bags that I placed on square platters. 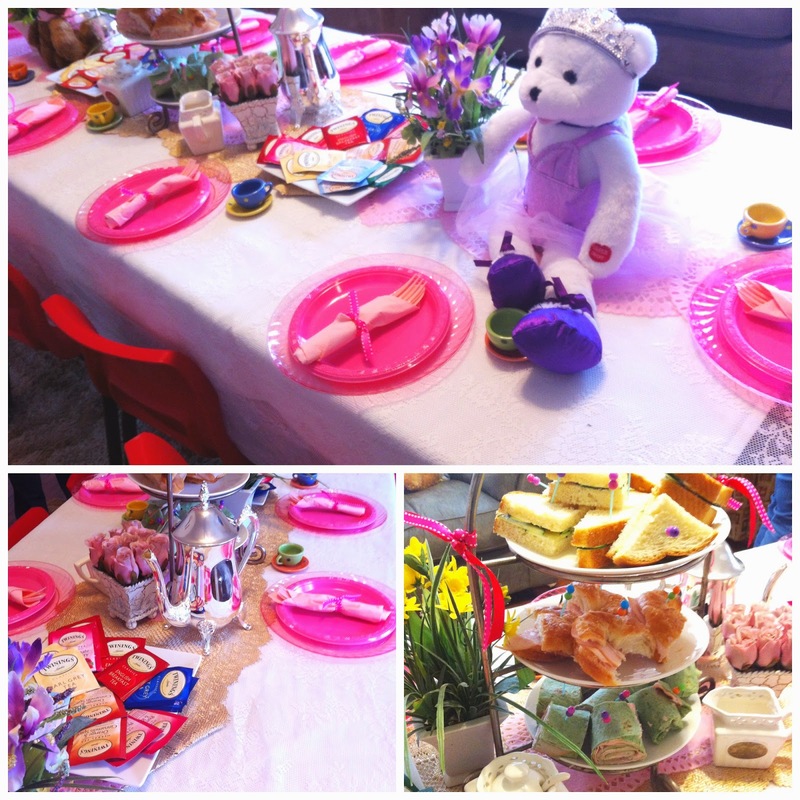 The rest of the table was outfitted with plush bears and decorative potted flowers that I snagged from the mom's kitchen (I totally had another idea in mind for the table until I saw those flowers - it's amazing what you can do with items you already own). 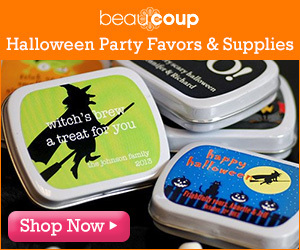 To keep the girls busy, we had teddy bear coloring pages and a fun tissue paper hat activity. 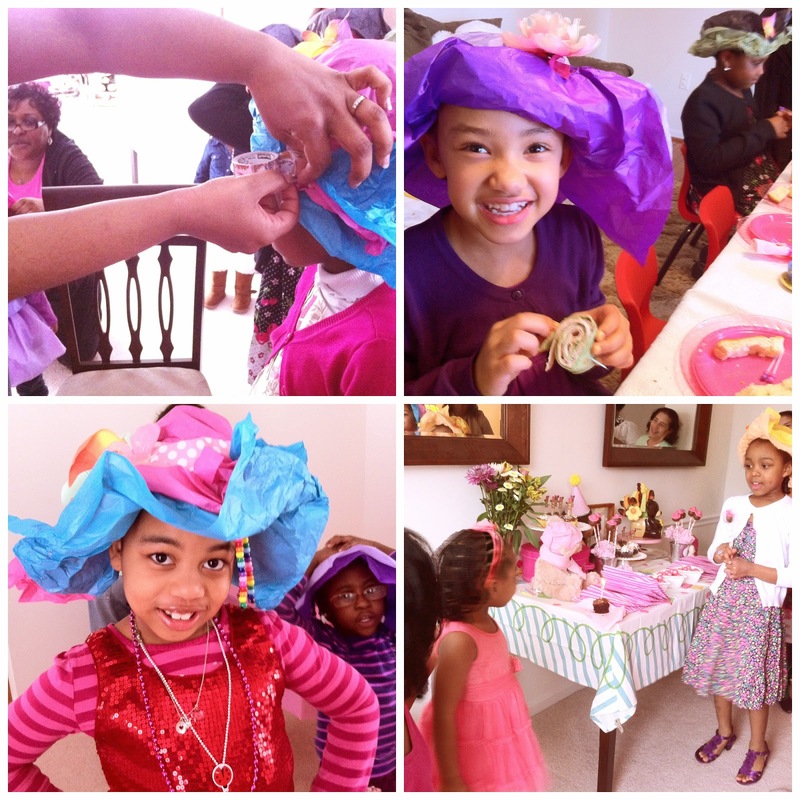 They really got a kick out of the hats and it was fun to see how the girls decorated each one. They also all received instruction on how to properly drink tea, 'pinkies up, no slurping!'. 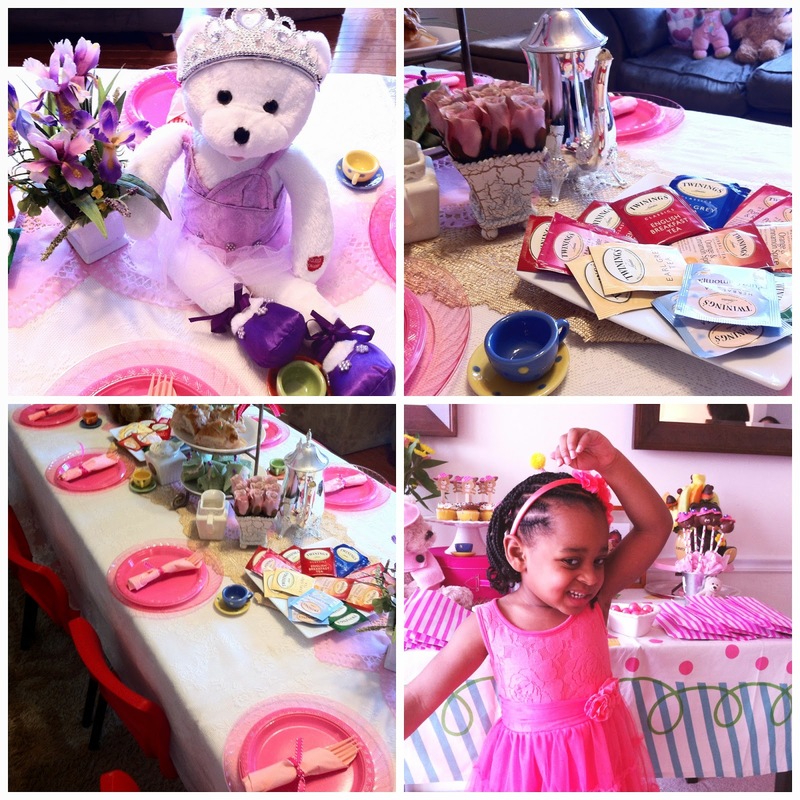 This was such a fun affair and little Abigail was just in her own little world celebrating with her favorite things and favorite people! 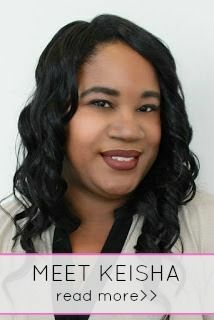 Precious Keisha! I love this one.